Life In Color | TA Live! Life In Color @ KSU Sept. 6th- Now Offering “Survivor Station”! Ticket Alternative Weekend Picks! 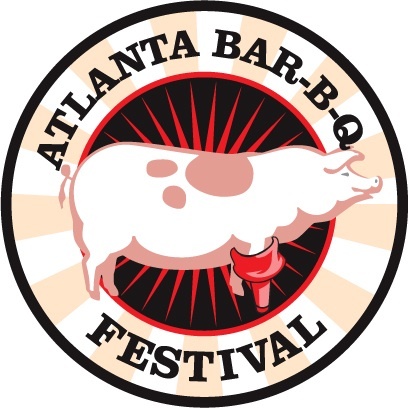 Atlanta BBQ Fest, Alt-J, Ed Roland, & More! Woo Hoo!!! It’s Friday!! And the weather is starting to feel like Fall, I just LOVE this time of year! Do you guys have big plans this weekend? If not, how about you let us decide for you! Here’s where you can find Ticket Alternative this weekend! Don’t let the name fool you, these indie rockers are are beyond the years good. LIFE IN COLOR, formerly DAYGLOW, “The World’s Largest Paint Party,” began in 2006 on college campuses in Florida. Since then, it has quickly taken the nation by storm by positioning itself as a one of a kind experience. DAYGLOW LIGHTS UP KENNESAW ON FRIDAY, SEPTEMBER 14th, 2012!! !